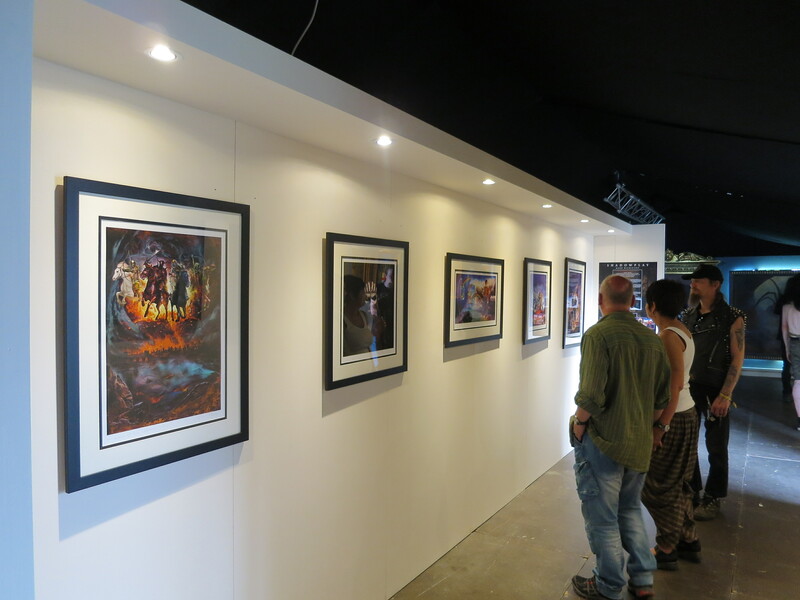 I have enjoyed a busy summer at Harcourt Framing and wanted to share one of my favourite projects that I have been involved with – The Rock and Metal Gallery. 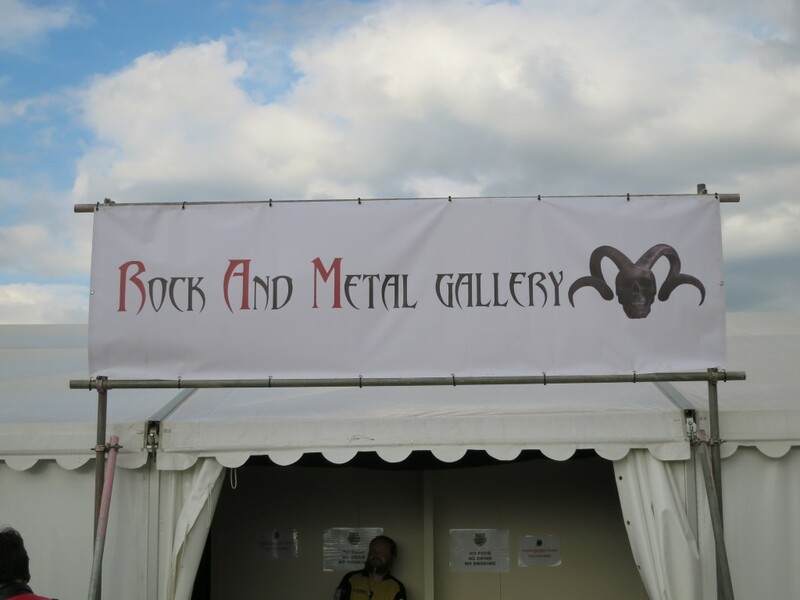 The gallery was set up within Bloodstock Open Air Heavy Metal festival it’s curator was Paul Raymond Gregory (also the co-founder of Bloodstock). Paul is an acclaimed artist who has been commissioned to produce many album covers and monolithic pieces inspired by the writing of JRR Tolkein. His artwork also appears on the Wychwood Brewery’s Hobgoblin Ales. 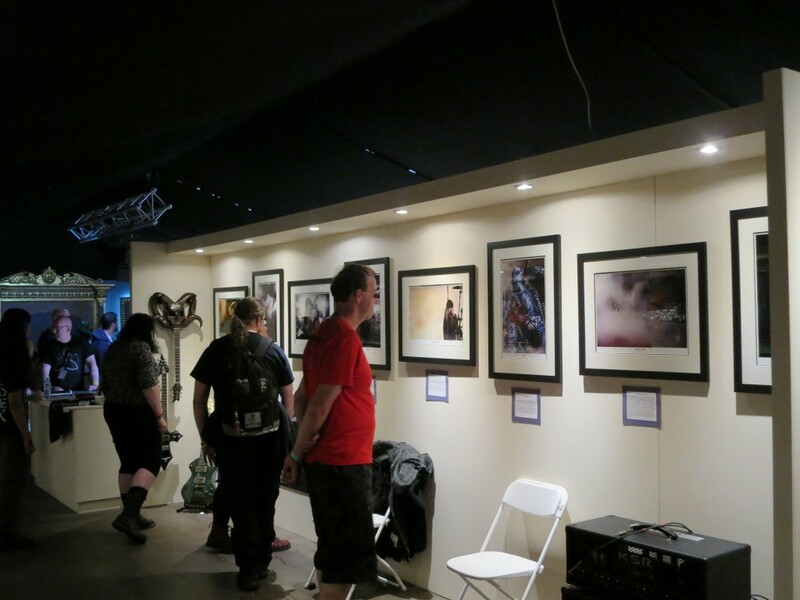 Pictured below, Paul and I in the Rock and Metal Gallery in front of photos that I framed of previous acts to perform at Bloodstock. 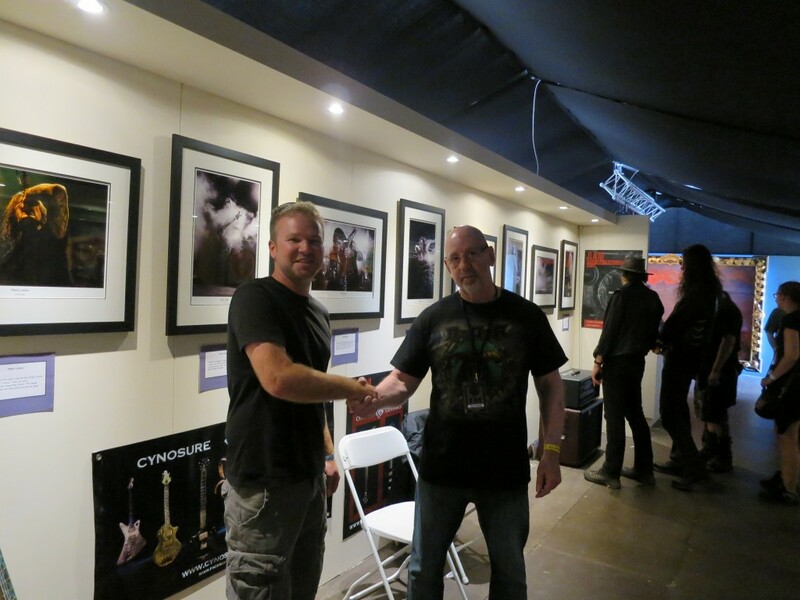 More pics inside the gallery..
Paul is a great person to work with with a real passion for everything he does and I look forward to working with him in the future where The Rock and Metal Gallery promises to be even better.